This entry was posted in The Spice Life and tagged #indianfoodblooger #indianBlogger #IndianFoodPhotography #healthyliving #healthylifestyle #indianfood #homecookingadventures #homecooking #browngirl, #southindiandishes #healthycookingwithA. Bookmark the permalink. 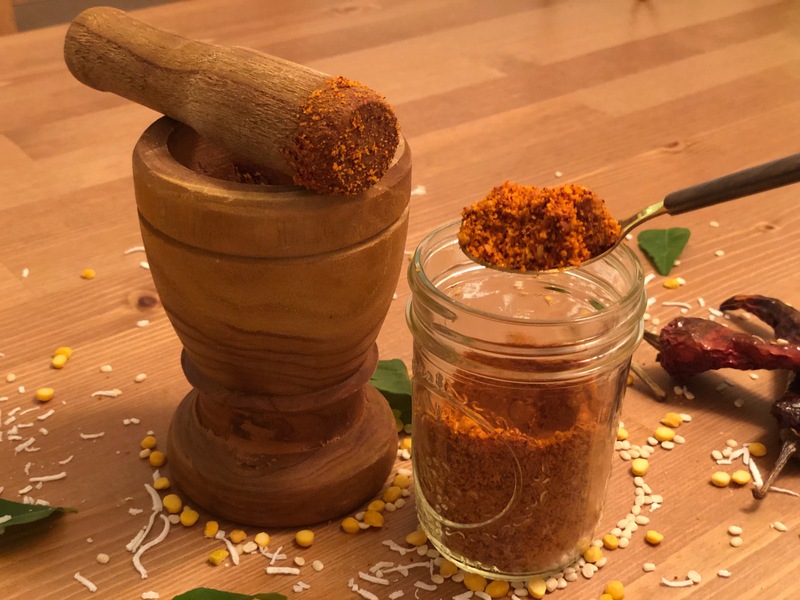 One of my fav podi…nice share ! Looks delicious! Cheers and thank you so much for following Masalachilli.